XO Studios wanted to introduce greenery into their beautiful warehouse space, but they needed to maintain the flexibility of it functioning as a photography / workshop studio. We introduced three large bamboo plants into wine barrels on wheels, which meant that the client would be able to move the plants around depending on what their needs were. We also found a way to make sure the wine barrels would not drip water. 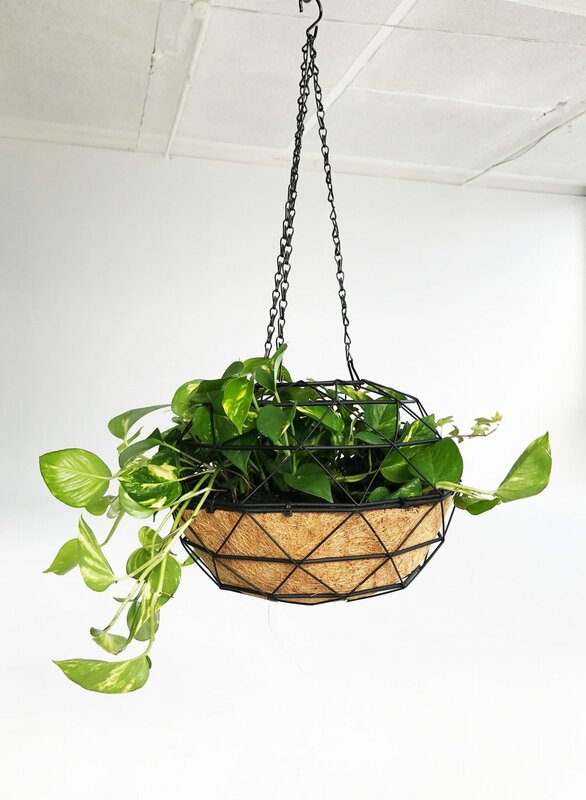 Along with the bamboo we also introduced three geometric hanging pots to hang off the existing beams and we have planted hardy indoor plants which will cascade over the pots, creating miniature green screens and focal points within the warehouse.